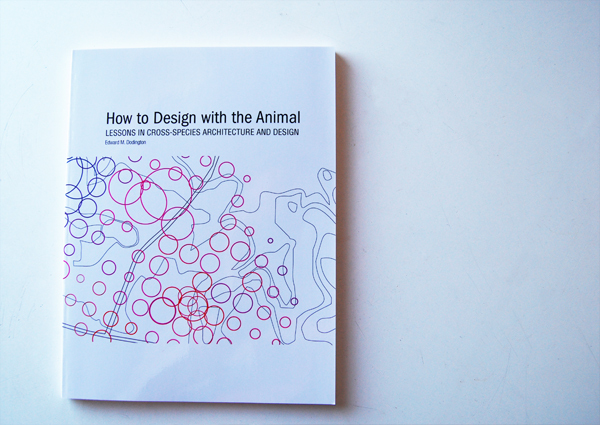 On February 12th, 2014 Ned Dodington delivered a talk at Houston Community College on the burgeoning field of animal-inclusive design. 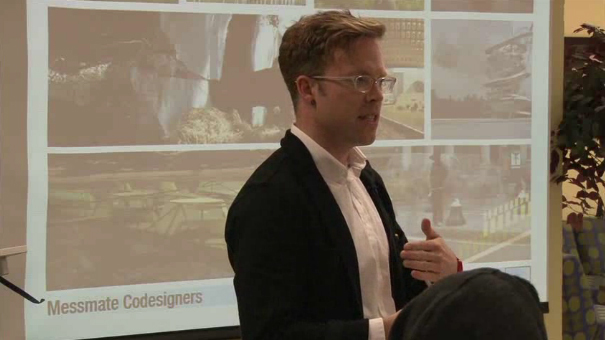 Topics included methods, themes, and concerns surrounding the collaboration of non-human agents in the design process. Selections from AnimalArchiteture.org were displayed along with excerpts from the Terroir, Polyspecies Park, and P.U.R.C.H. Check out the video above for a full view of the talk!